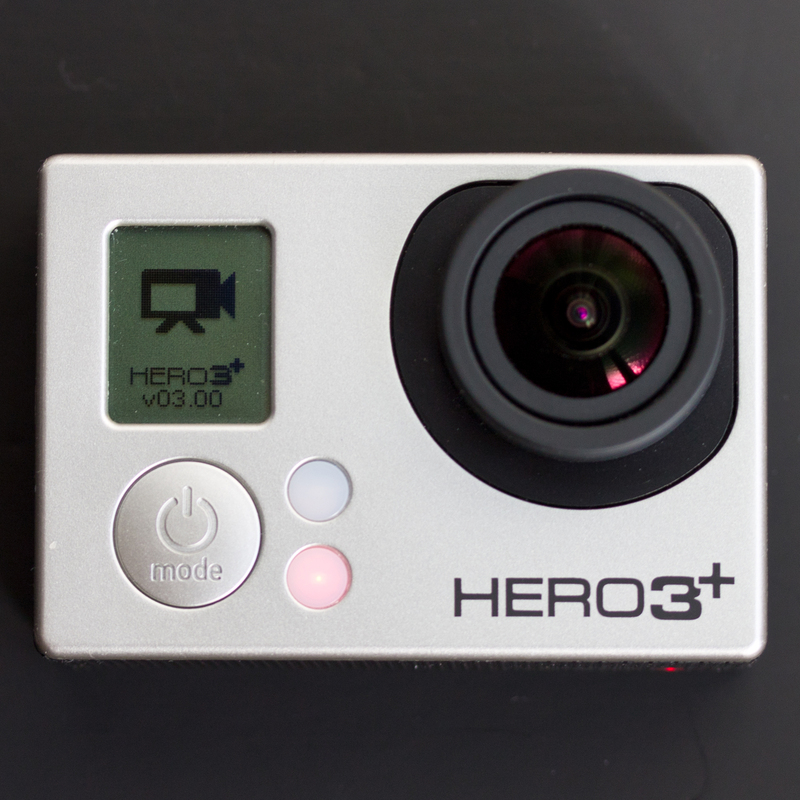 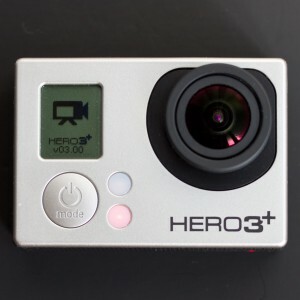 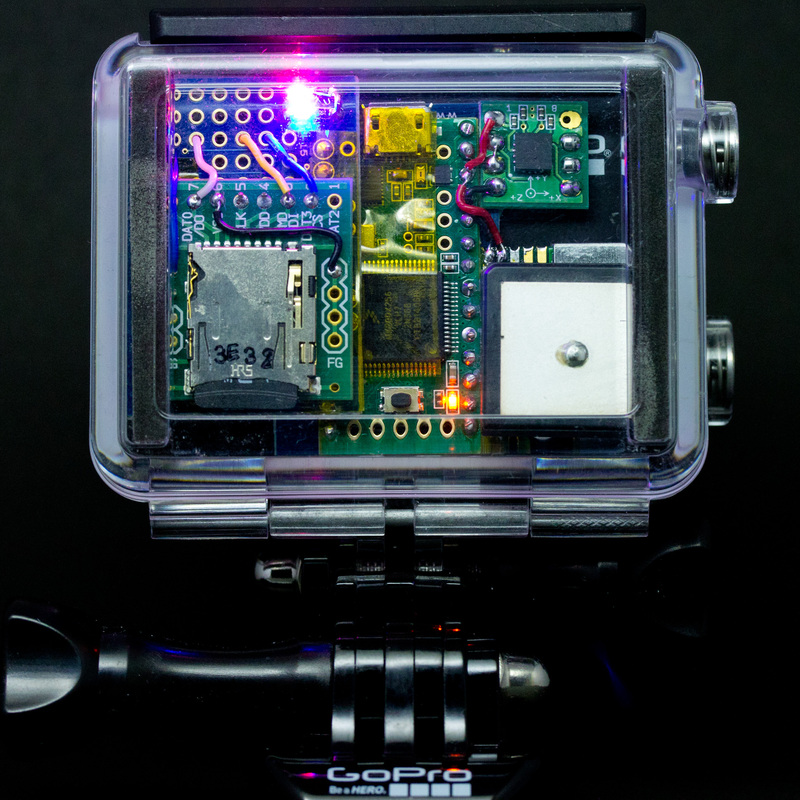 A new firmware for GoPro Hero 3+ Black has just been ready for downloading from GoPro website. 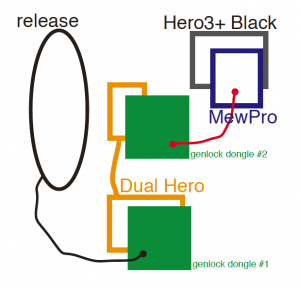 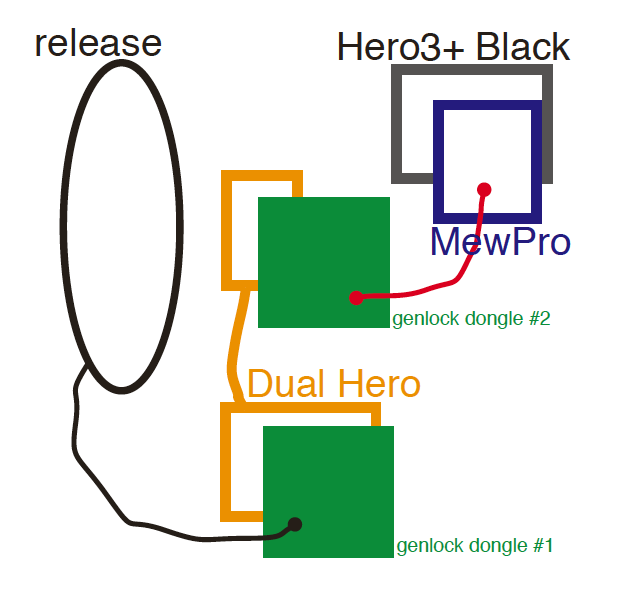 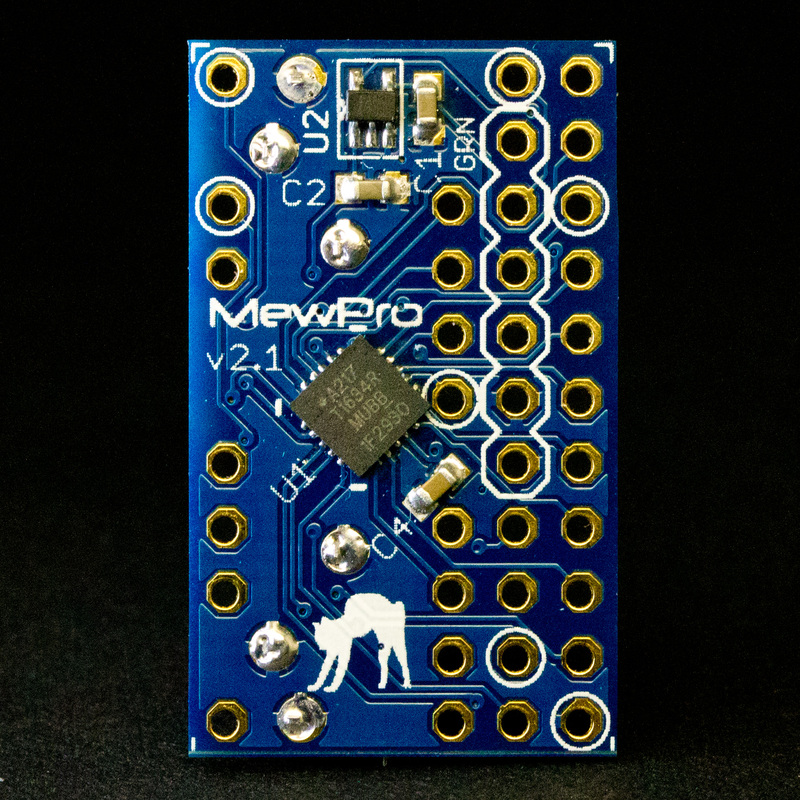 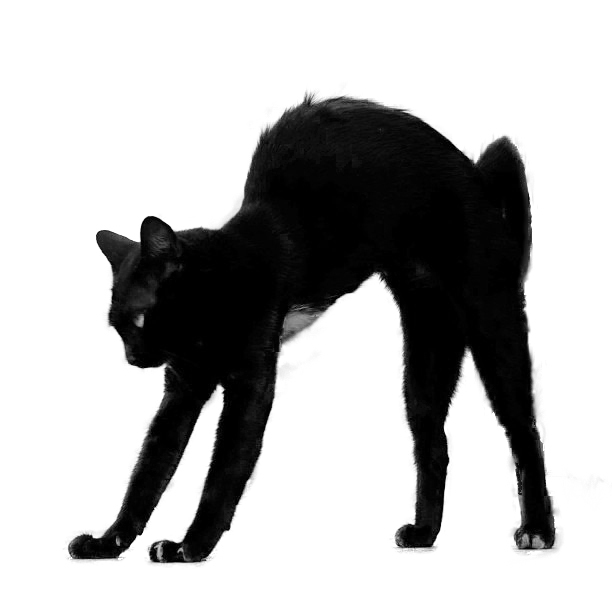 We confirm that it perfectly works with MewPro. 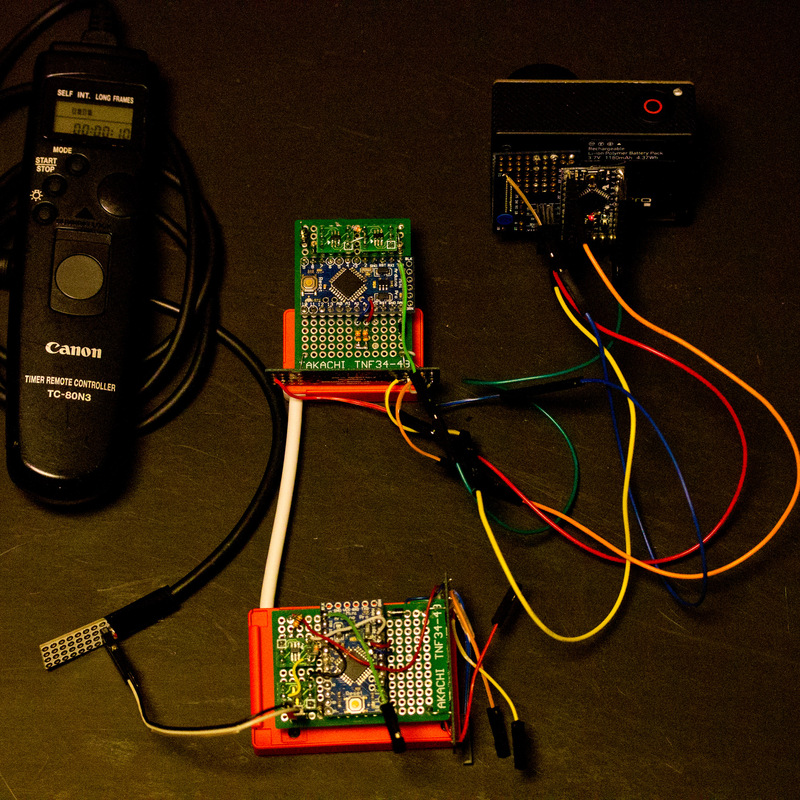 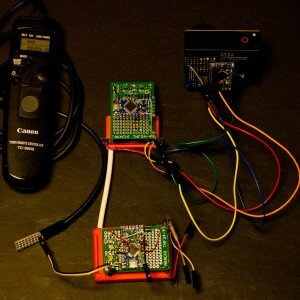 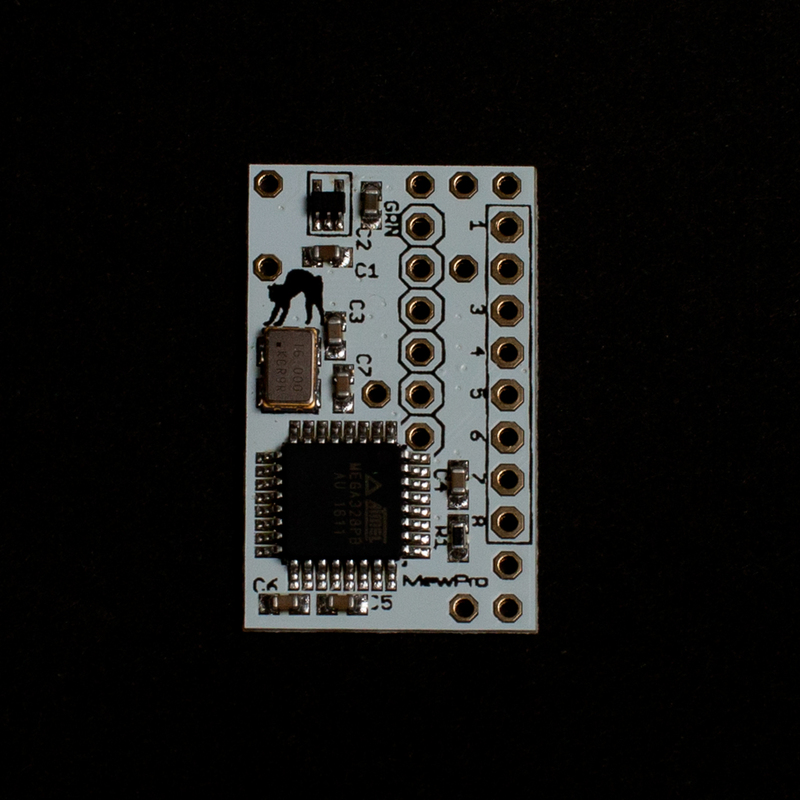 The version number of the firmware is now v03.00.